NORTH EAST audiences will get the first opportunity to see a moving short film, following its success at this year’s Oscars ceremony. 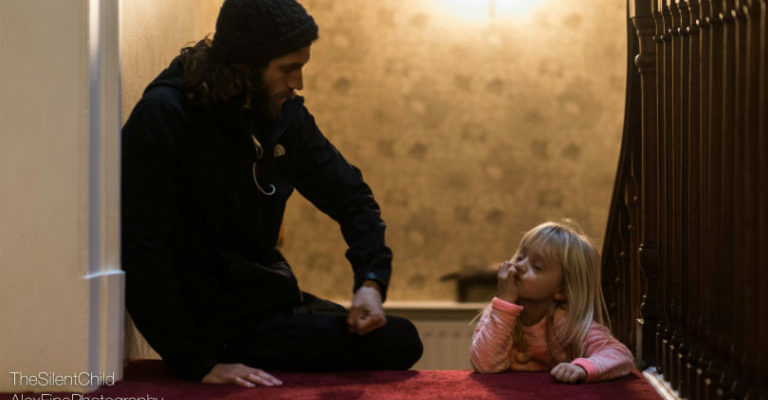 The Silent Child, which won the awards for best live action short movie, charts the touching story of a profoundly deaf four-year-old who is taught to communicate through sign language. And now the film will be seen for the first time since its win in the region, thanks to Newcastle’s International Film Festival. The Silent Child will be screened at Cineworld at The Gate, Newcastle at 2pm on 31 March, as part of a packed four days of film events, showings and an award ceremony. “We are delighted to be able to screen The Silent Child, fresh from its Oscar success,” said Jacqui.